by Hírnök · Published 2018. 05. 23. · Last modified 2018. 06. 02.
by Hírnök · Published 2018. 04. 17. · Last modified 2018. 05. 11.
by Hírnök · Published 2017. 11. 12. · Last modified 2017. 11. 30.
by Hírnök · Published 2017. 07. 07. · Last modified 2017. 07. 26.
by Hírnök Média · Published 2017. 03. 04.
by Hírnök Média · Published 2017. 02. 07.
by Hírnök Média · Published 2017. 02. 03. Ilyen a műanyagmentes büfézés: Food Truck Rally a Millenárison! by Hírnök Média · Published 2016. 11. 10.
by Hírnök Média · Published 2016. 10. 19.
by Hírnök Média · Published 2016. 10. 06. 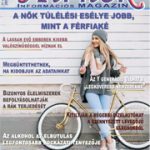 Ónodi Eszter: Csak el ne sodorjon az ár! by Hírnök · Published 2016. 09. 03.
by Hírnök · Published 2016. 08. 27. · Last modified 2016. 08. 30.
by Hírnök · Published 2016. 04. 28. · Last modified 2016. 05. 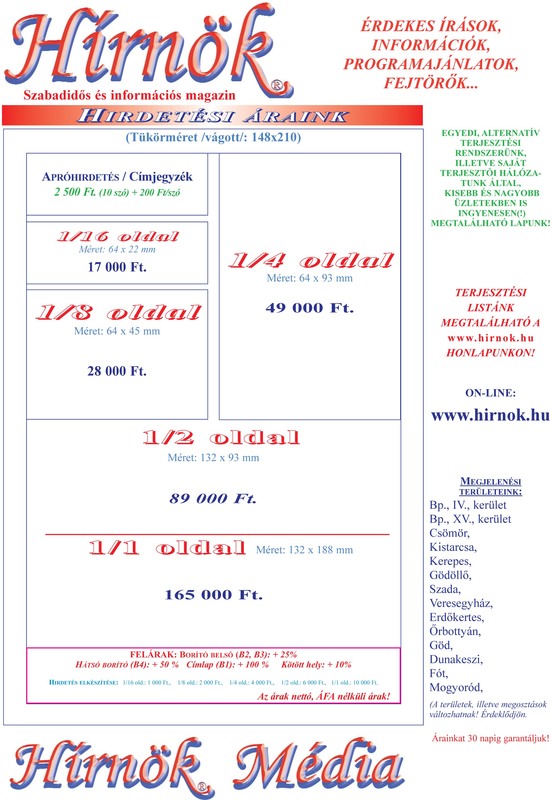 01.
by Hírnök Média · Published 2016. 04. 20.
by Hírnök · Published 2016. 03. 17.